Whether you like Taylor Swift or not, you definitely know something about her illustrious dating history ― hell, she's written some sweet hits using those heartbreaks. 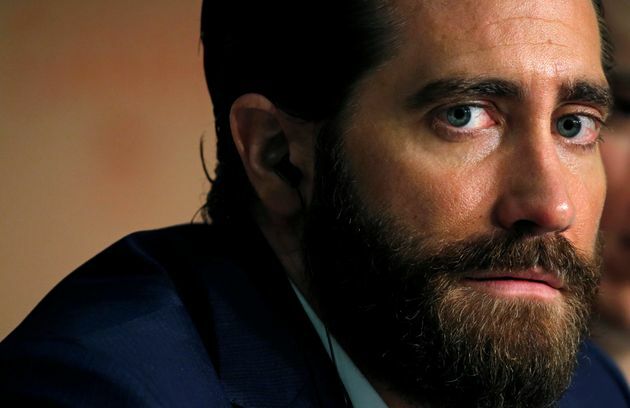 CLEARLY, this list is evidence that: Jake Gyllenhaal was the Yoko Ono to Swift's John Lennon. Honorable mentions include songs about rumored boyfriends/crushes: "Hey Stephen" ― Stephen Liles, "Teardrops On My Guitar" ― Drew Hardwick, "Mine" ― Corey Monteith, and "Enchanted" ― Adam Young. You'll notice Calvin Harris and Tom Hiddleston are not on this list. That's because those relationships (and subsequent breakups) were recent and Swift has not dropped any music with allusions to either in the interim. But ... we have every confidence that the Harris-as-Taylor's-muse music will make this list change in one way or another. Keep writing songs about your love life, Tay. We're here for it. Muses for this piece: Abigail Williams, Melissa Radzimski, Samantha Tomaszewski, Kate Palmer, Jill Capewell, Travis Waldron, Christopher Mathias, Stephanie Marcus and Leigh Blickley.